Brand new music from SBROTHERS Entertainment soldier Adeyemi Sunday popularly known as H’M,a Nigerian singer, producer and a song writer. 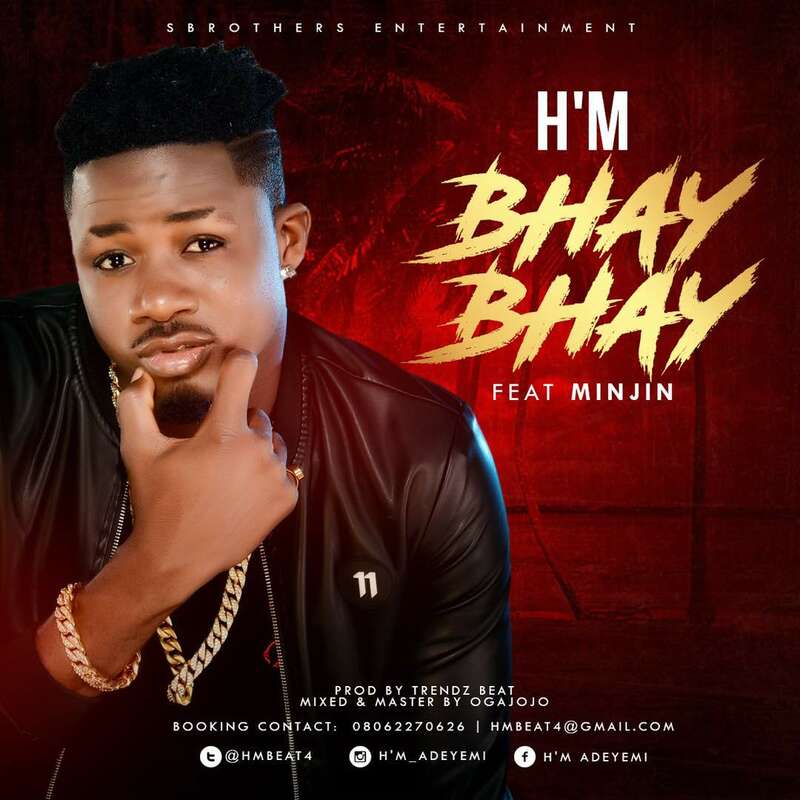 His latest song “BhayBhay” featuring Minjin, a track produced by ace producer Trendz Beat, mix and mastered by Ogajojo and would sure make you hit the replay button over & over again. This is a must listen for all lovers of good music. 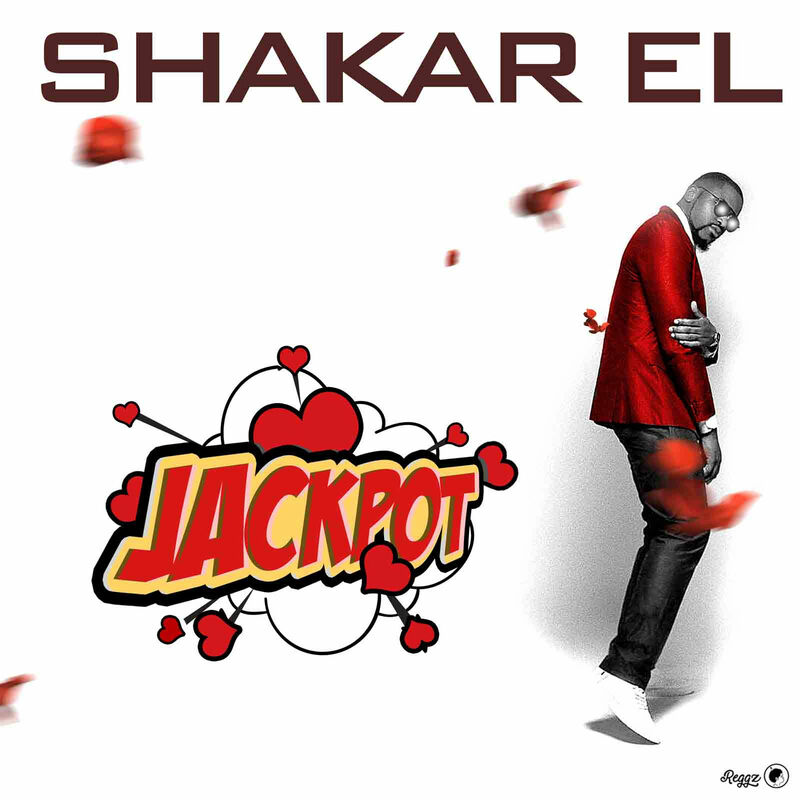 Shakar Nwa Mama keeps proving his versatility song by song and he did it again in Jackpot which was produced by Ritzy Beats with additional Guitar by the Most Wanted Guitarist in Africa ‘Fiokee’. The song was mixed and mastered By Teebeeo. 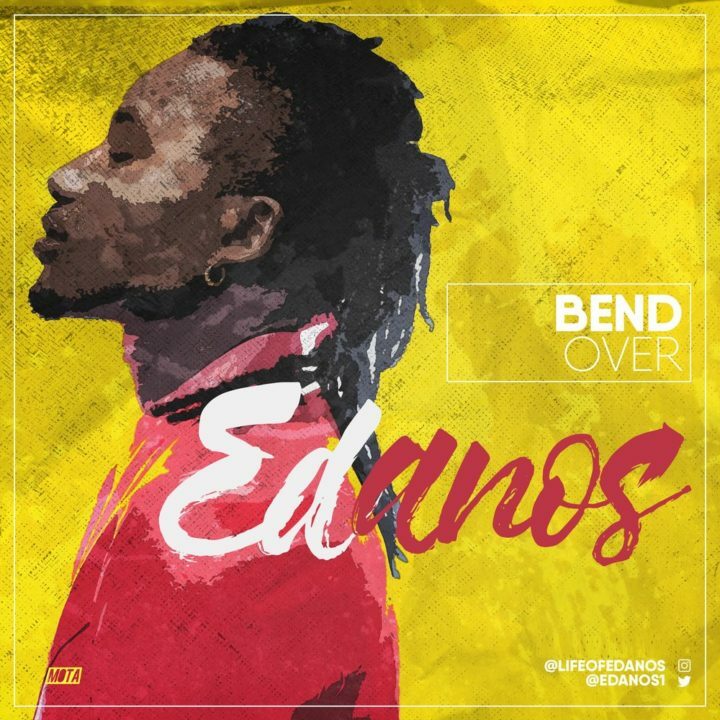 Arguably the best dancehall singer in Nigeria, Edanos rolls out new monster hit single, ‘Bend Over’produced by WeBeat, alongside its official lyric video. 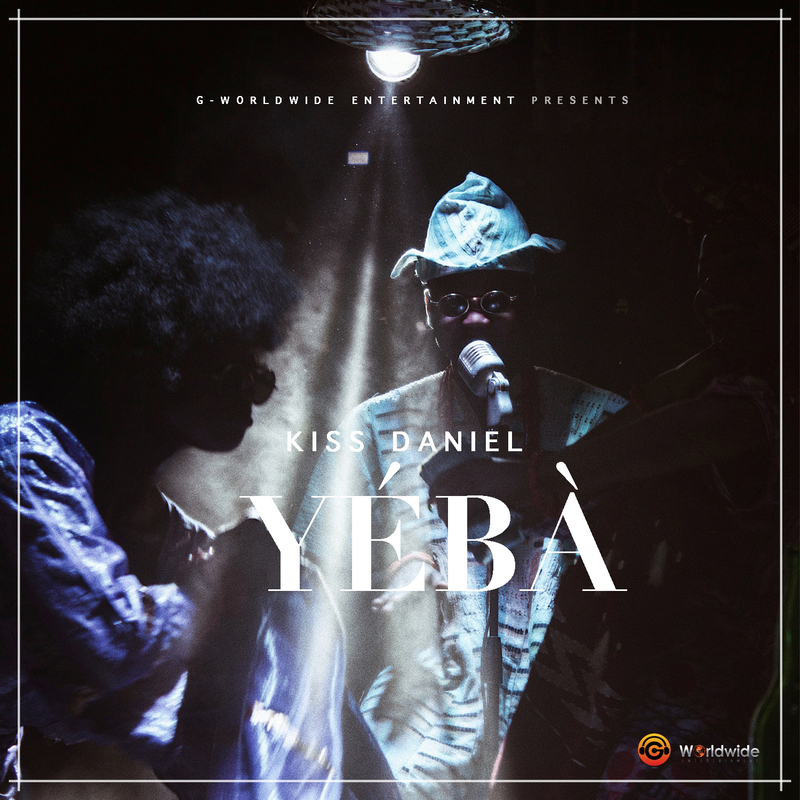 The Royal Green Cash Entertainment superstar promised his fans to keep releasing tuneful and top-notch songs, when he released sophisticated photos to unveil his urbane and stylish look a couple of days ago. In the new suave photos shared by Edanos, the singer flaunted his luxury jewelry worth a fortune, he turned heads in his calm, flamboyant attires that showcased his high taste of fashion. 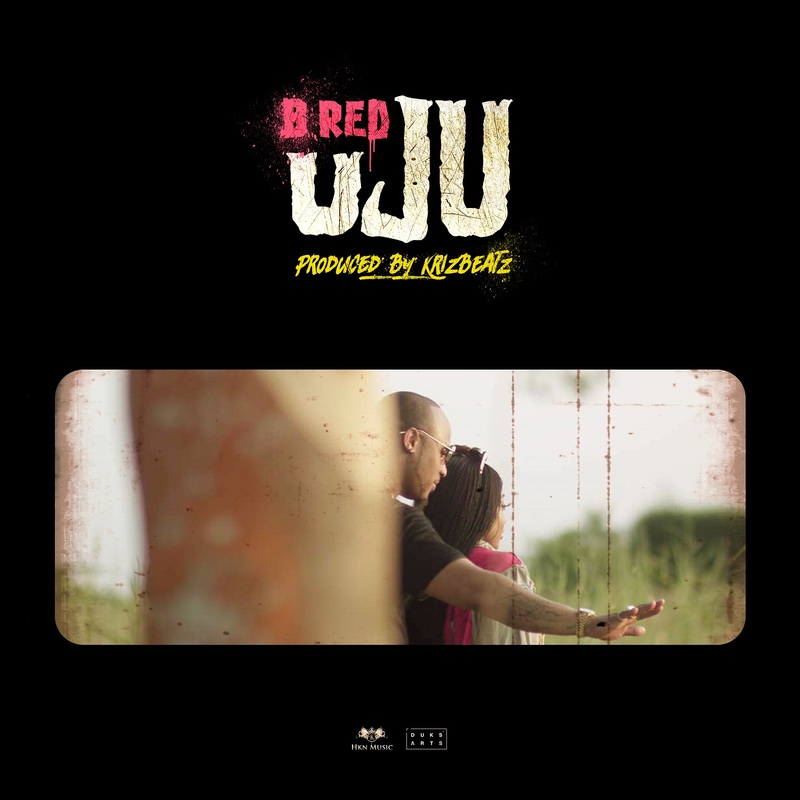 Infectious and energetic ‘Bend Over’ is a party tune that will cross the shores of Nigeria to re-establish Edanos as one of Nigeria’s best dancehall music exports in the global music market.